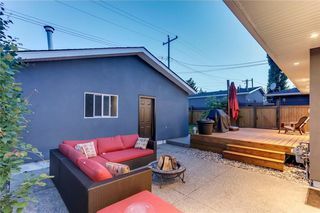 Jesse Davies sold another dream home for the inner city buyer. 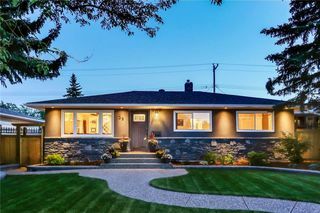 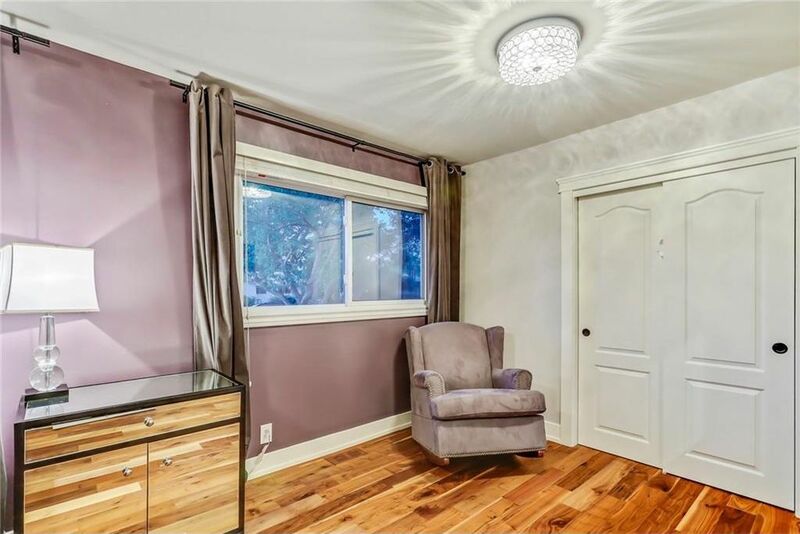 This gorgeous bungalow in the desirable community of Wildwood is as charming on the inside as it is on the outside. With beautiful curb appeal, the bar is set high as you make your way along the aggregate walkways and the professional landscaping. 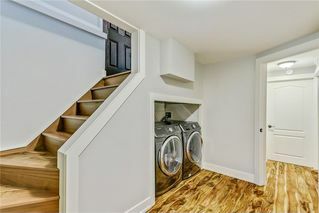 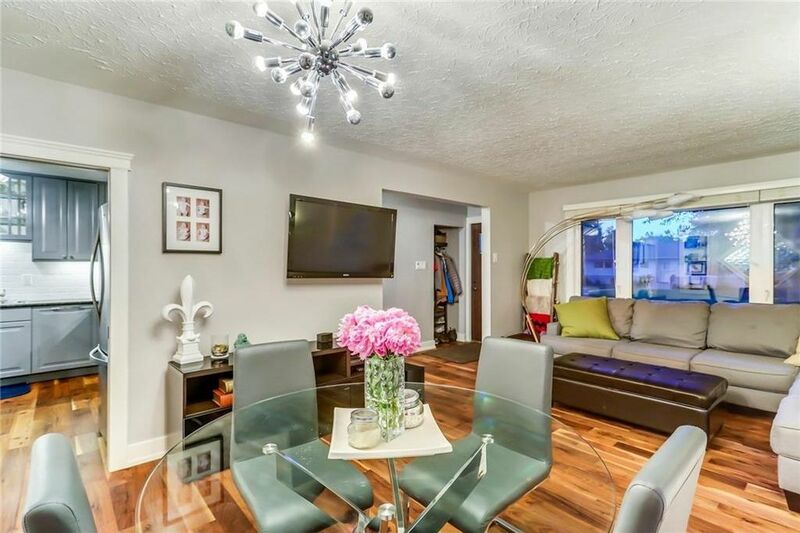 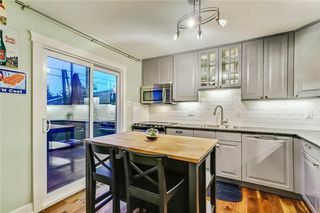 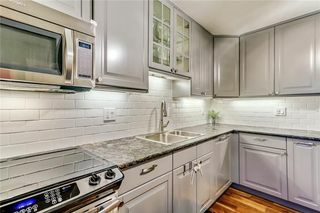 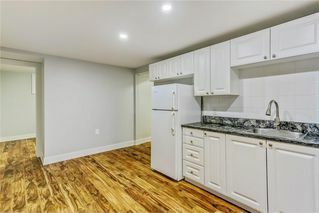 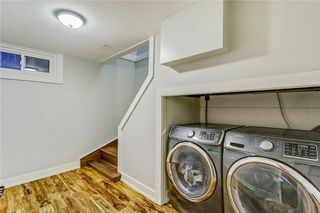 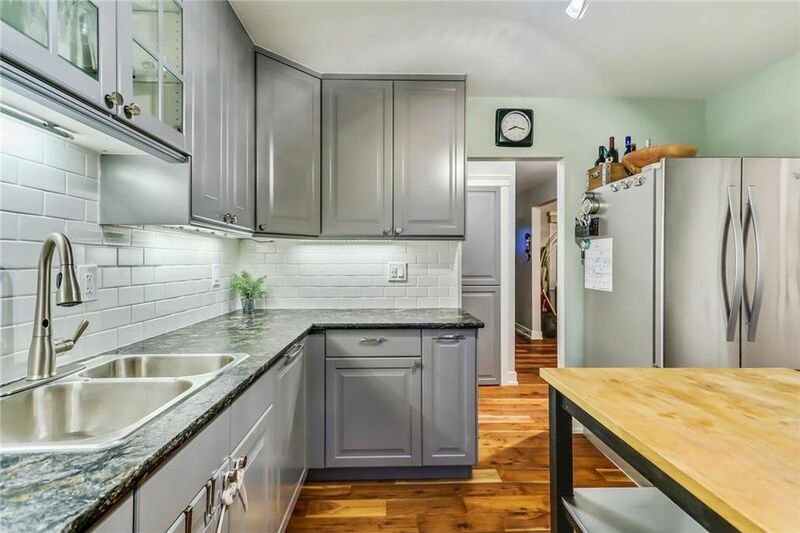 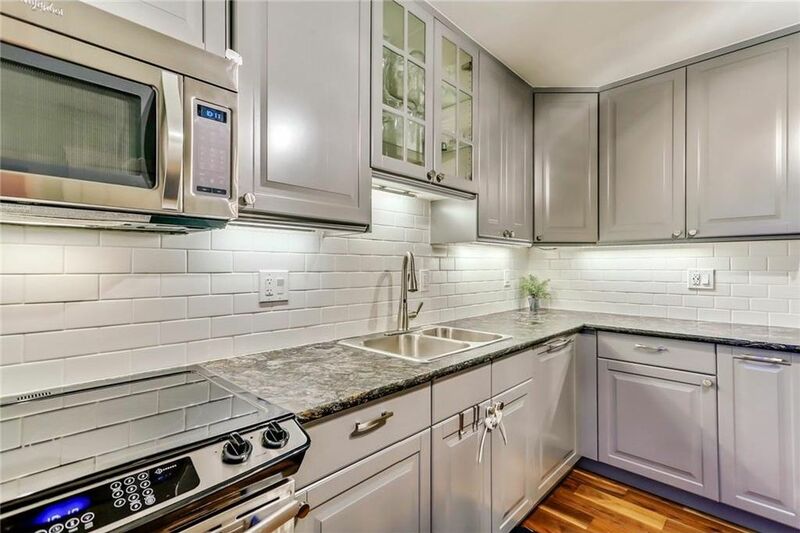 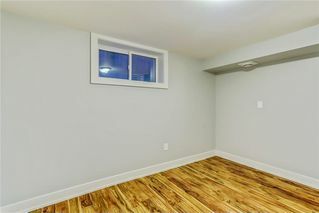 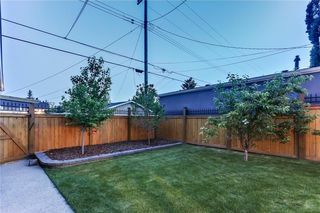 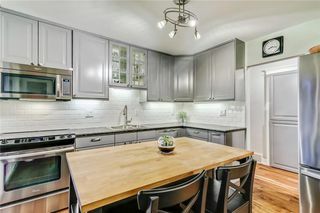 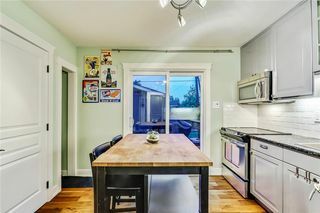 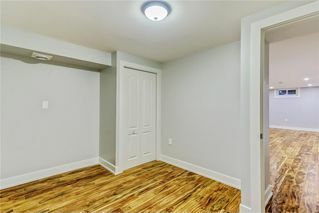 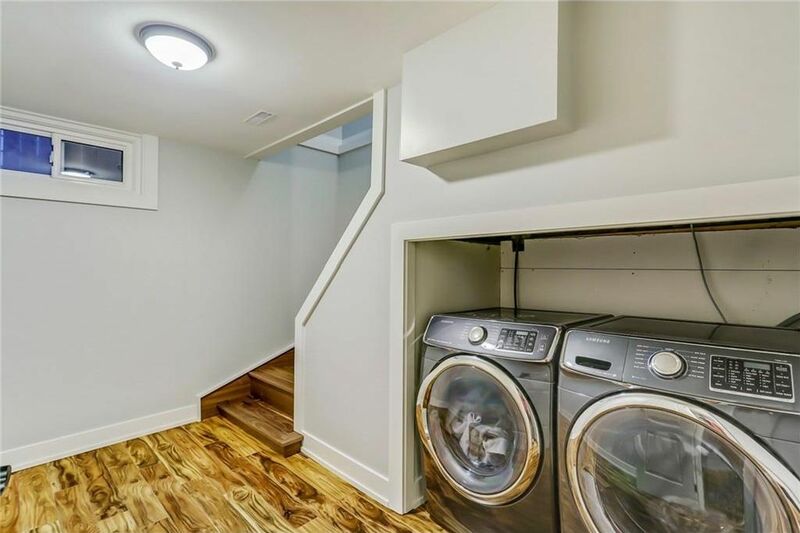 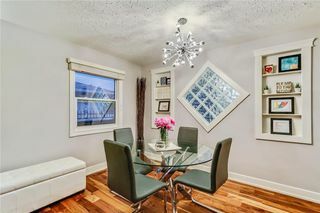 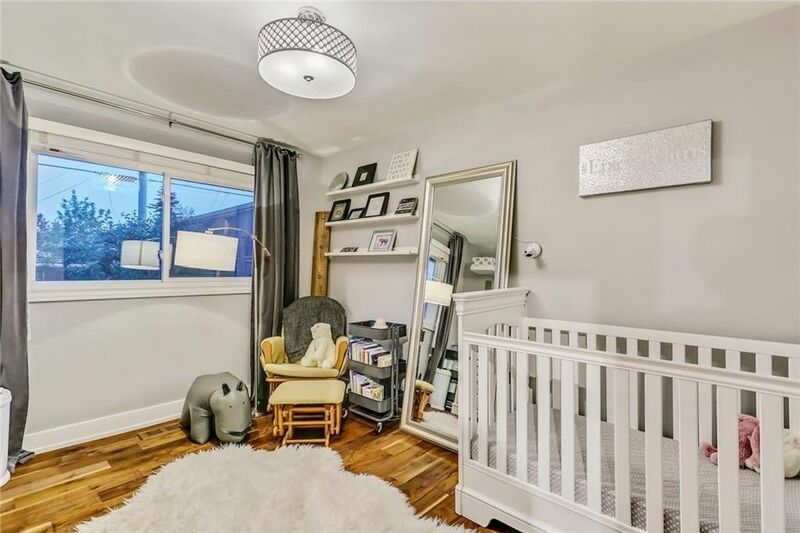 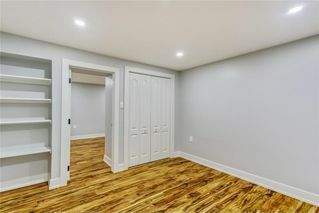 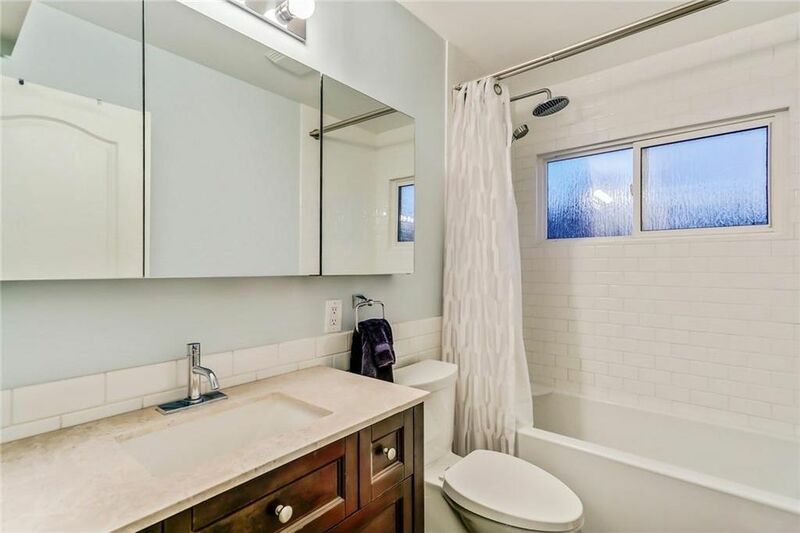 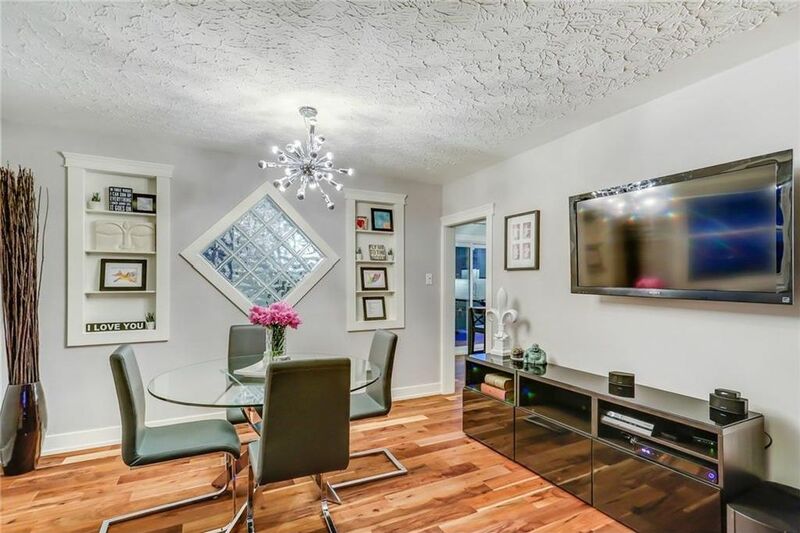 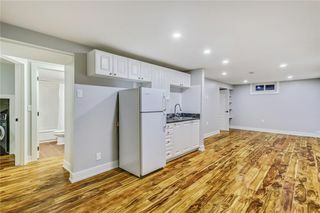 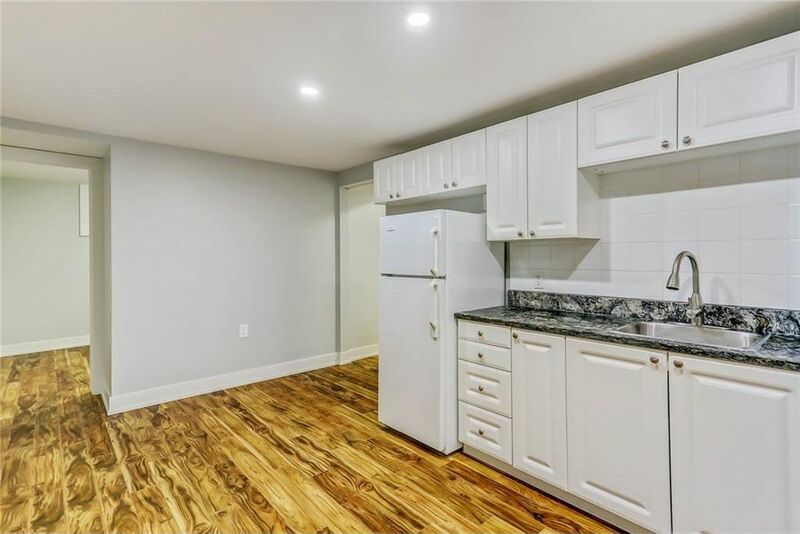 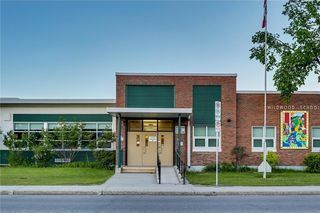 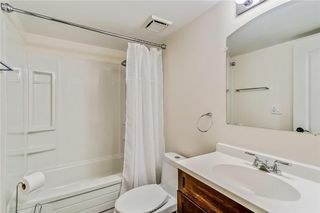 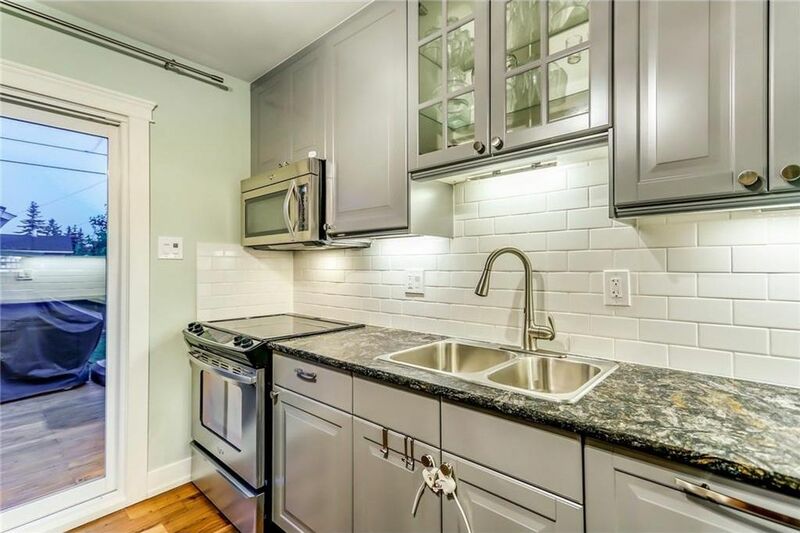 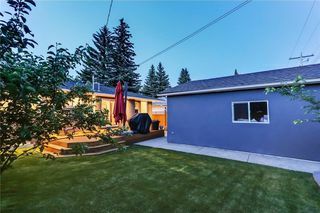 Once inside, you’ll find beautiful walnut hard wood throughout, updated kitchen with subway tile, clean grey cabinetry and granite countertops, sunny south facing backyard with oversized deck, updated main bath and large master suite. 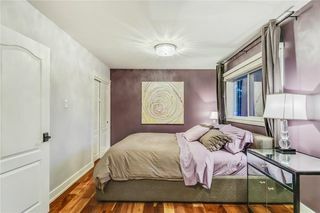 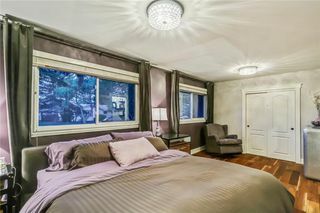 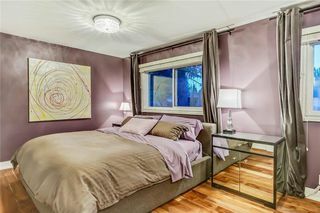 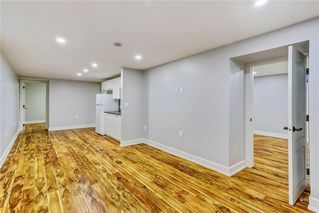 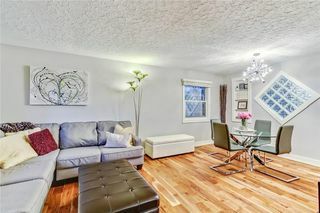 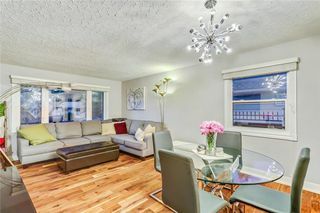 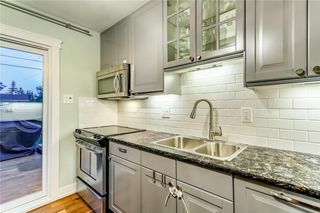 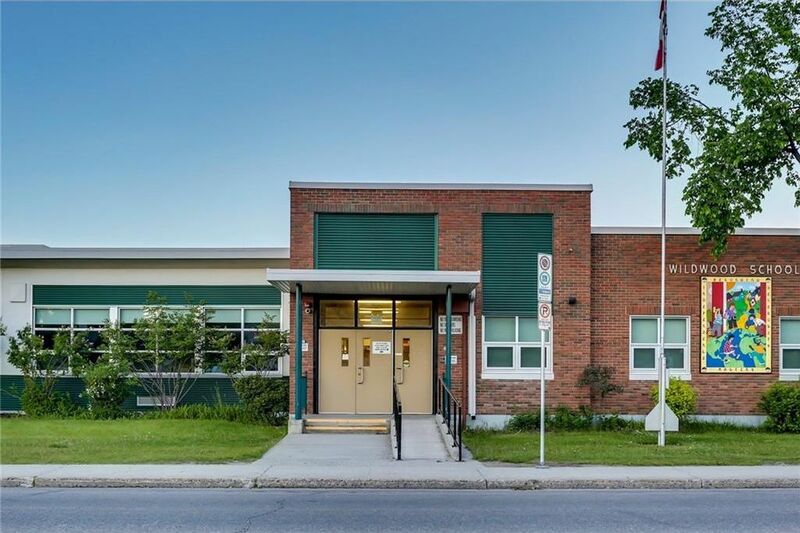 The large fully renovated bsmt features suite with regress window in one of the 2 bdrms, 4-piece bath and kitchen with separate entrance. 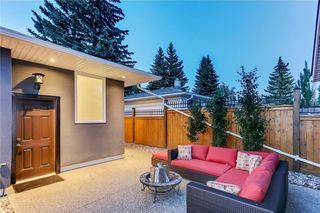 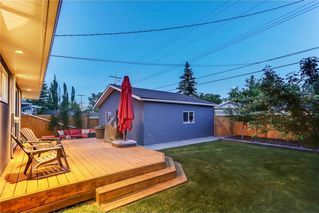 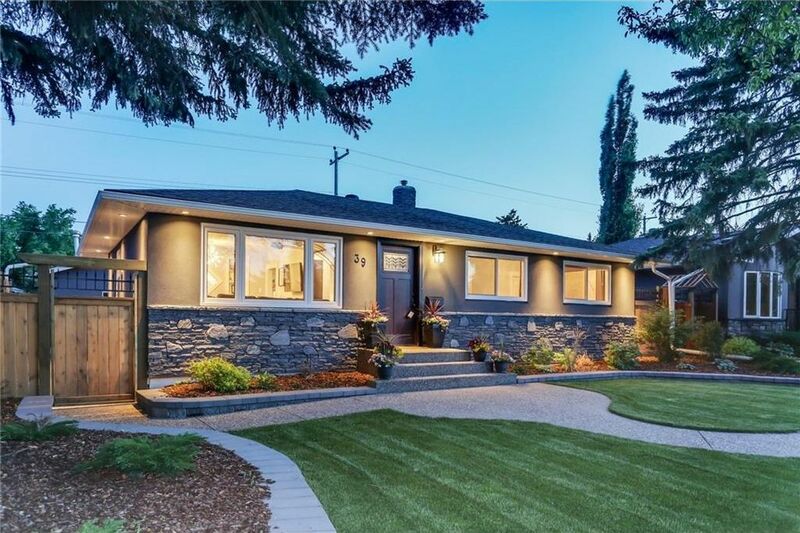 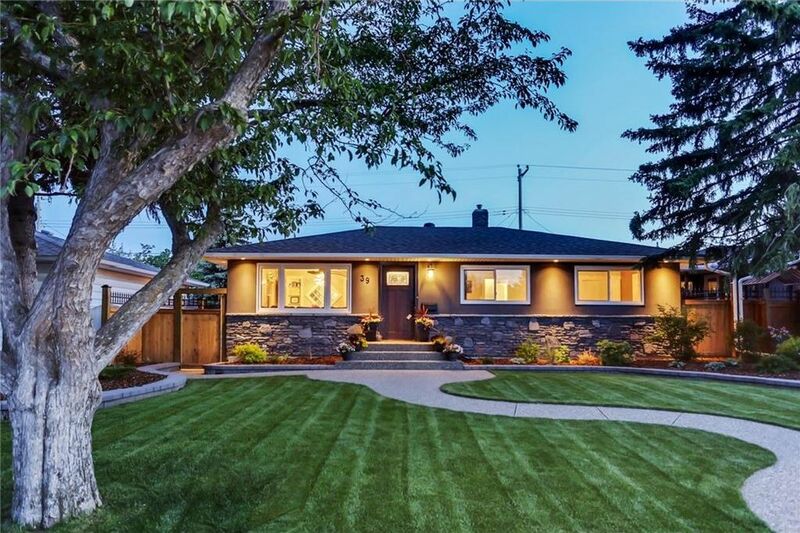 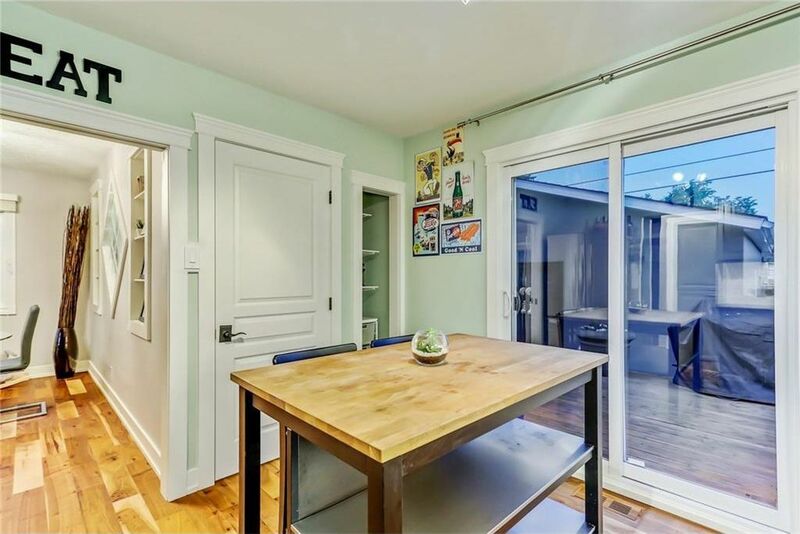 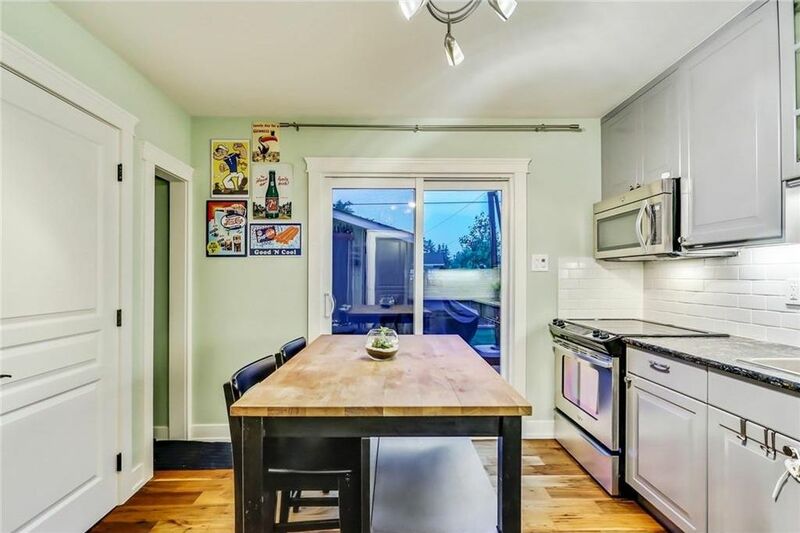 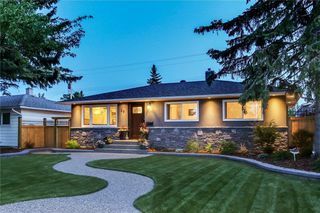 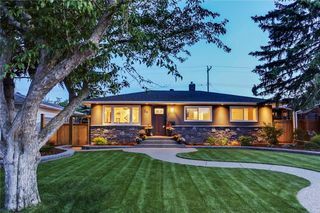 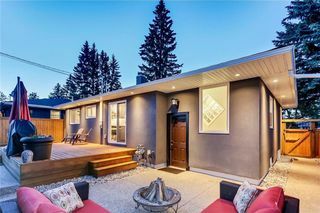 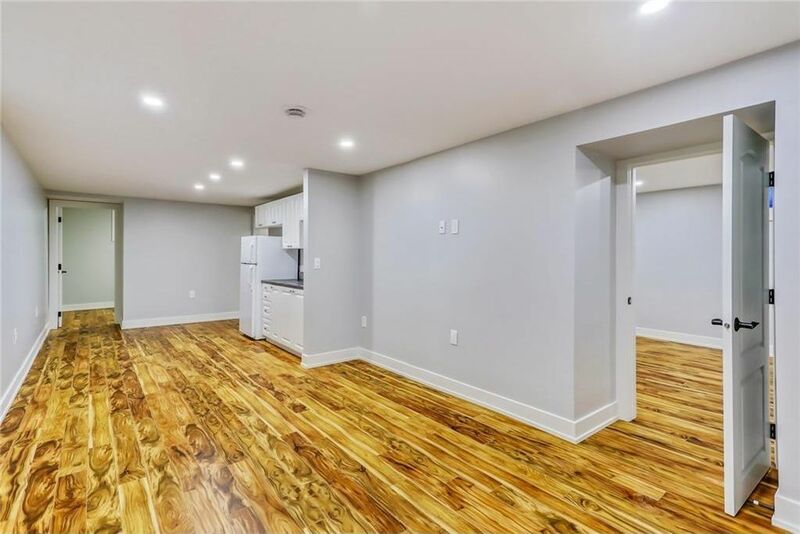 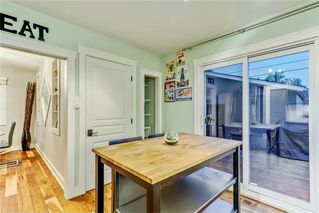 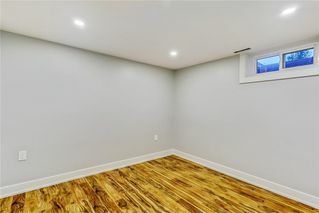 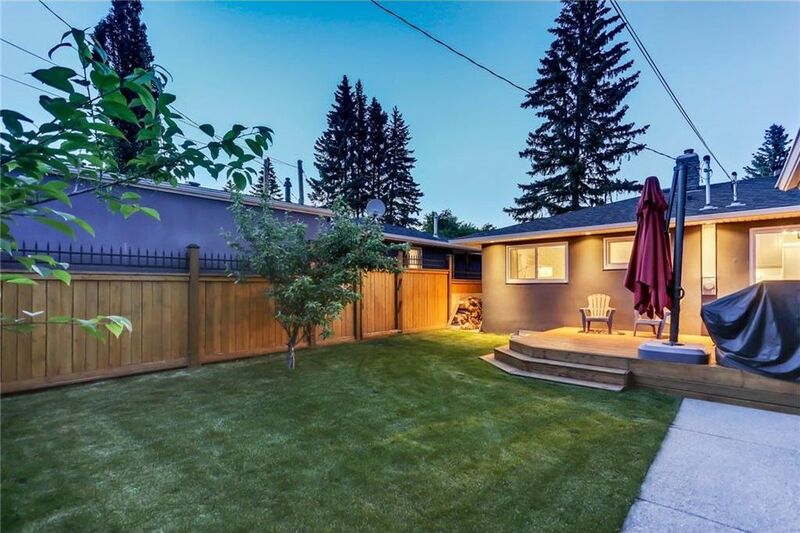 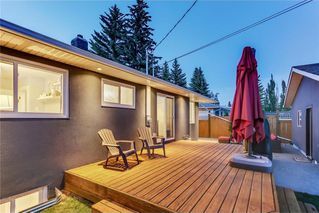 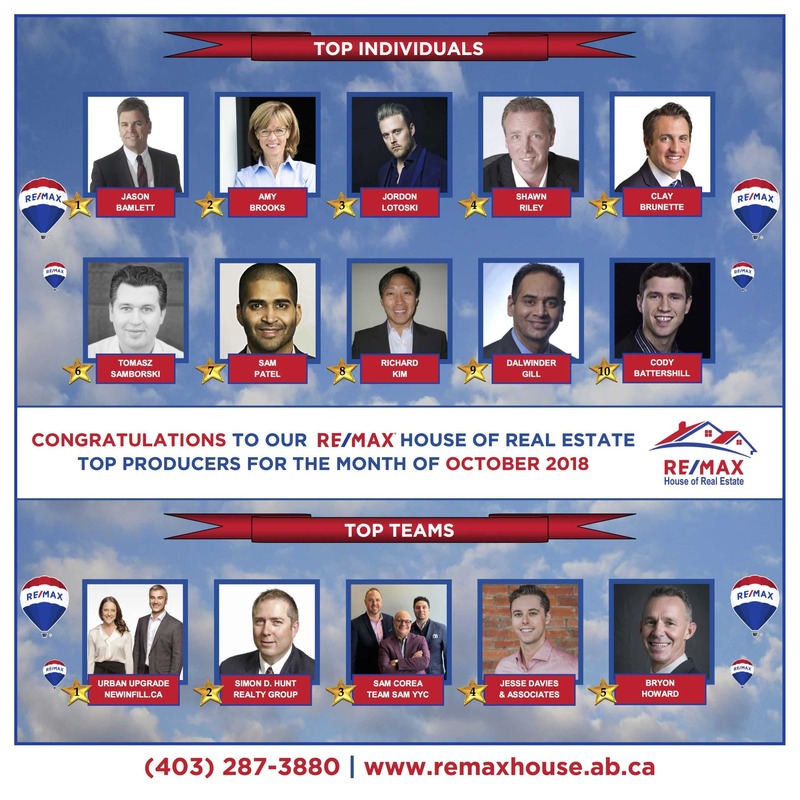 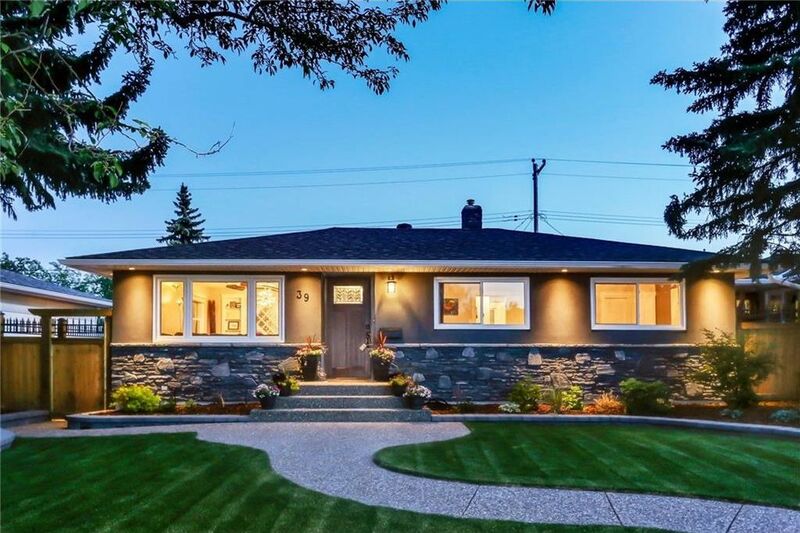 This gorgeous home has an expansive list of renovations including new windows, roof, electrical panel, exterior, floors, hot water tank, cedar fence, deck and heated double garage. 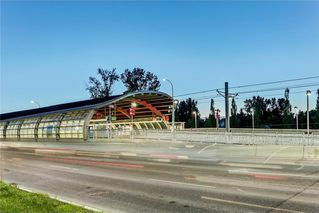 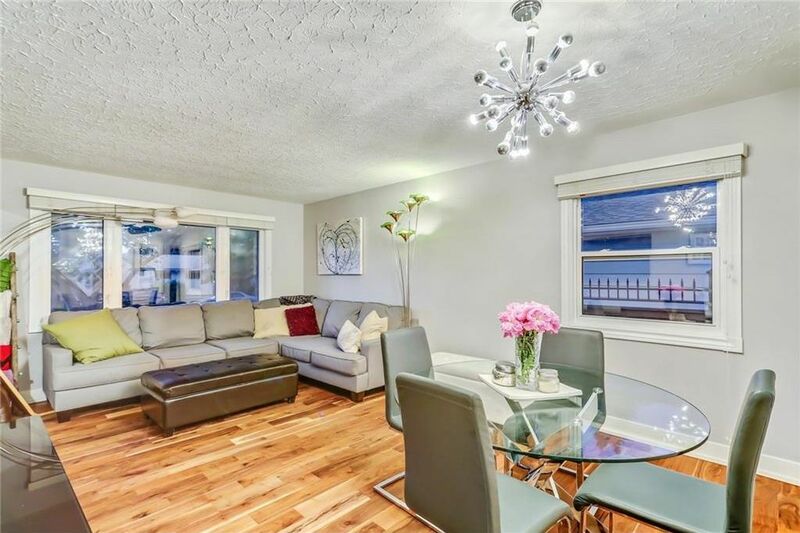 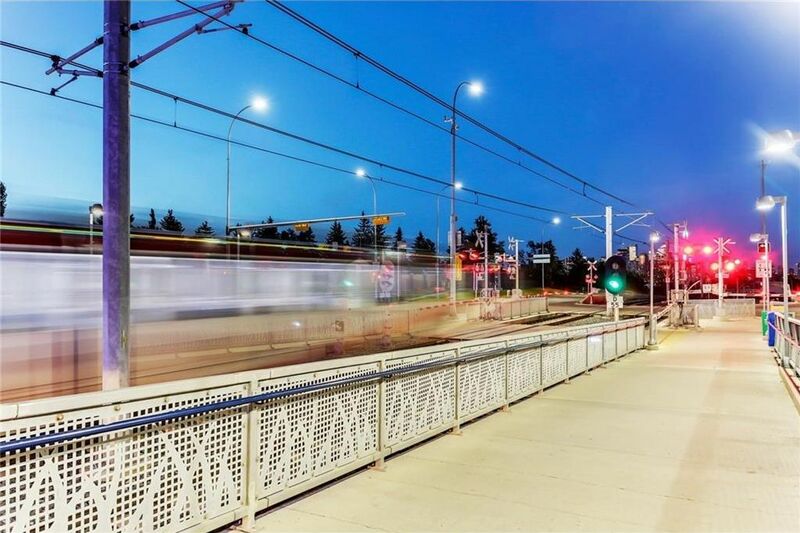 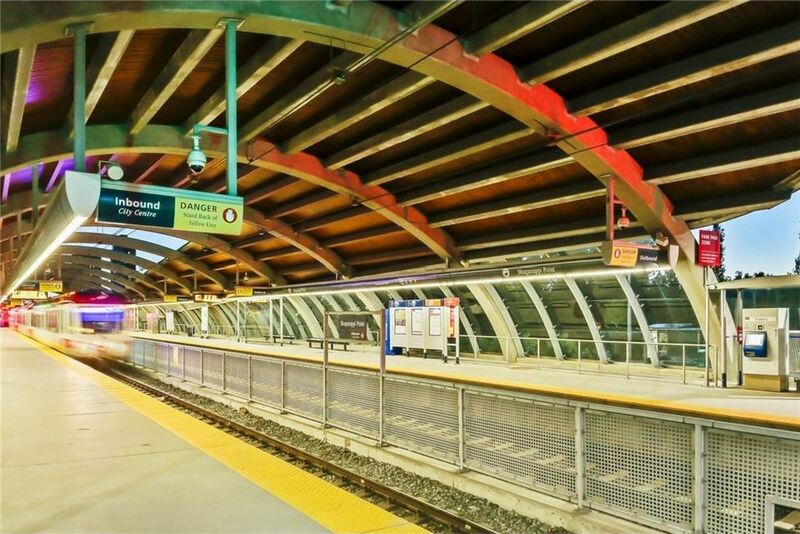 Within minutes to Westbrook Mall, new west LRT, schools, downtown and Edworthy Park with walking/dog/biking paths, this home is ideal for even the discerning buyer.